To make sure you’re familiar with the great lineup we’ve put together, we wanted to bring you some artist previews leading up to the show. We kicked things off with synthpoppers El El and now we’re moving on to one of our favorite local rock acts, Tesla Rossa. Check ’em out, after the jump! 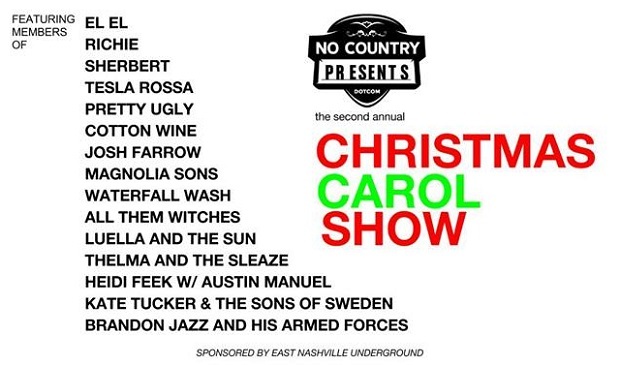 We’ve been singing Tesla Rossa‘s praises since first catching them last year at East Nashville Underground. 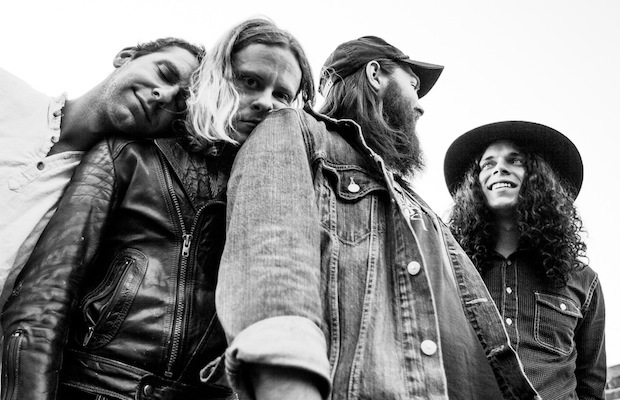 We called their sound “kind of an understated indie rock, really grounded in broader rock and roll sensibility… they’re really a band’s band, crafting songs for quality rather than popularity,” and that sentiment rings true now more than ever. Since then, we’ve had the pleasure premiering a couple of music videos from the group, and have covered release shows for singles “Wishes,” “Heavy Love Pt. 2,” and “Vacation.” Tesla Rossa have managed to showcase their impressive range and musical sensibilities with each new track, and we can’t wait to hear what the rockers have in store for 2014.